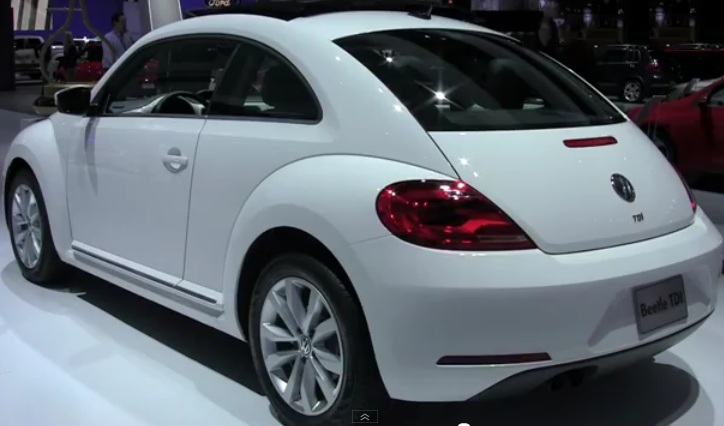 The2013 Volkswagen Beetle TDI is powered by 2L Turbocharged Direct-Injection Turbocharged engine that produces 140 HP and Torque of 236 lb-ft.
Volkswagen was among the very first companies that employed turbo-charging and direct injection technology in diesel vehicles. Aluminum Alloy Cylinder Head and Cast Iron Cylinder Block are important components of this engine, furthermore some elements of the engine and its design contribute towards reducing the engine noise. 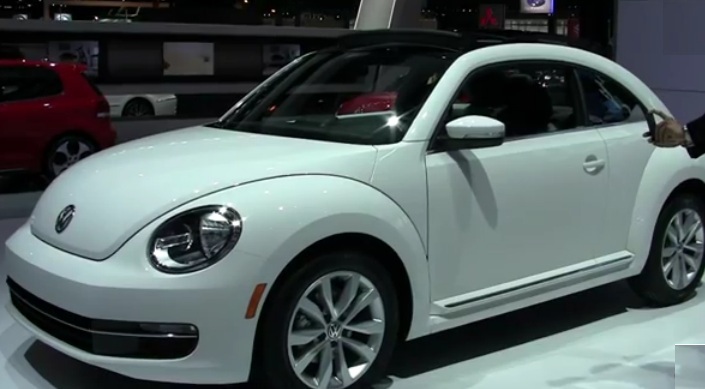 You can choose among 6-speed manual transmission or dual clutch DSG 6-speed automatic transmission, Beetle TDI offers estimated fuel-economy of 29mpg in the city and 39mpg on the highway. C-Pillar is the highlight of its exterior, width and wheelbase of the car are also improved that add a wider look at its appearance. All these changes have been integrated to add bold styling and powerful looks. 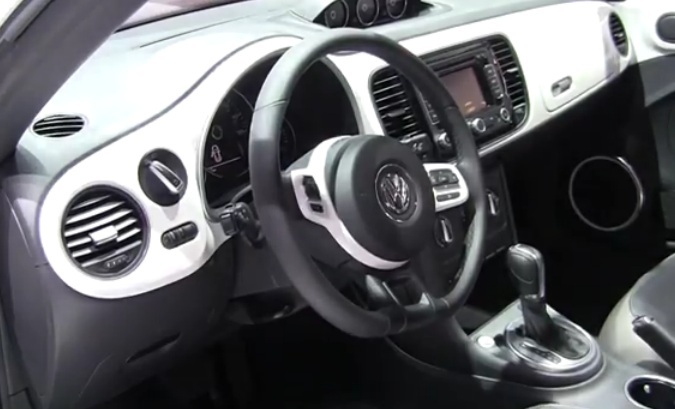 The interior of the Beetle is extremely spacious and comfortable; tachometer, speedometer and fuel gauge facilitate the driver and present all the necessary information. Speedometer also features multi-function display. Turbo-boost gauge, oil meter and stopwatch are important additional components of its engine. Airbags for front and rear passengers. Side Curtain airbags for protection in front and back.